Off Road Vehicle trails in Northern Michigan are gaining in popularity, especially at specific locations that cater to off road enthusiasts. Off road vehicles (or ORVs as they are commonly referred to) are vehicles with an engine that are capable of driving on or off a paved or gravel surface. ORVs range from jeeps to ATVs to motorcycles to dirt bikes and more! Safely off roading is essential, which is why using a designated trail that was designed specifically for ORVs is important. To learn more about special permits and licenses for these trails, please reference the Michigan Department of Natural Resources. 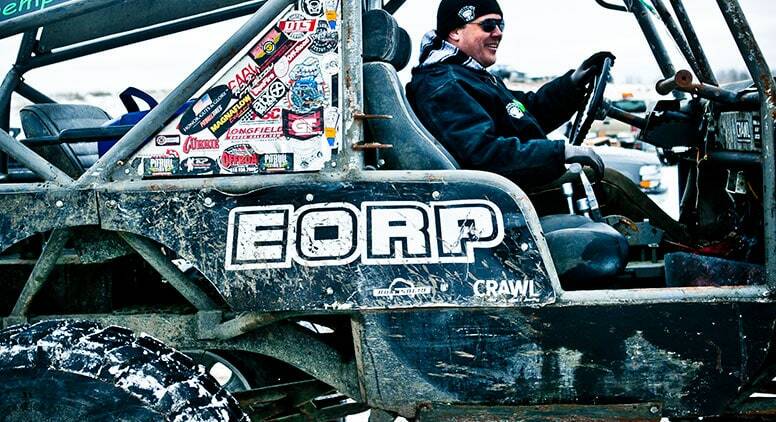 The list below is a compilation of six ORV trails around Northern Michigan. The Twisted Trails Off Road park is located in Copemish, about a 40 minute drive south from Traverse City. This park is centered around off roading and they have plenty of places to do it! There are “mild to wild” trails, featured obstacles for beginning to advanced riders, rock crawling and more. This “people’s park” is managed by a group of committed individuals from the “Dusters Off-Road Club” that want to provide the best off roading experience as possible. Big Bear Lake State Forest Campground is located in Gaylord and offers more than just camping. There are two ORV trails and routes including the “Big Bear Trail” which is 14.5 miles of cycle/ATV. This trail connects to the Crapo Creek Trail (which is 2 miles West) and is 18 miles of cycle/ATV. For more information on permits and licenses as well as a full map, click here. If you are an advanced rider or just a beginner, going on an Adrenaline Tour is an ideal off roading experience. On a tour your guide will answer questions and take you on the trail. This is a great opportunity to learn more about ORVs and trail riding from experienced riders. Even if you know how to ride an ORV there is still room for lots of fun! The Adrenaline Tours company is passionate about ORVs and will be there to encourage and answer questions throughout the tour. Book up to ten people for a tour today. Spend a day or a weekend at the AuSable River State Forest Campground. It’s a beautifully rustic site that fills up on a first come, first serve basis. Not only can you go off roading, there are also places to paddle and lots of wildlife! The “Frederic Loop Trail” consists of 29 miles of cycle/ATV trail as well as 9 miles of full-sized vehicle route. For information on special permits and licenses click here. This expansive trail and route has a diverse terrain that will keep your ride interesting. The ORV Route is open to all ORVs and is “mostly sandy and rolling to hilly” with several loop options. The ORV Trail is only open to ORVs up to 50” in width and this trail is considered “mostly sandy, with a few rocks and plenty of roots mixed in.” For more information about permits and more, plus a complete map, click here. This route is close to Timber Ridge and the VASA trail in Traverse City. It’s the best of both worlds for ORV enthusiasts. Go on a 32 mile trail that’s just for motorcycle’s or a five mile route that’s designed for ORVs. Each of the trails will take you on a tour of some rural Northern Michigan beauty. Both trails require certain permits and licensing and more information about those can be found here. For a complete list of the ORV/ATV Trail Maps in Michigan check out the Michigan Department of Natural Resources website. 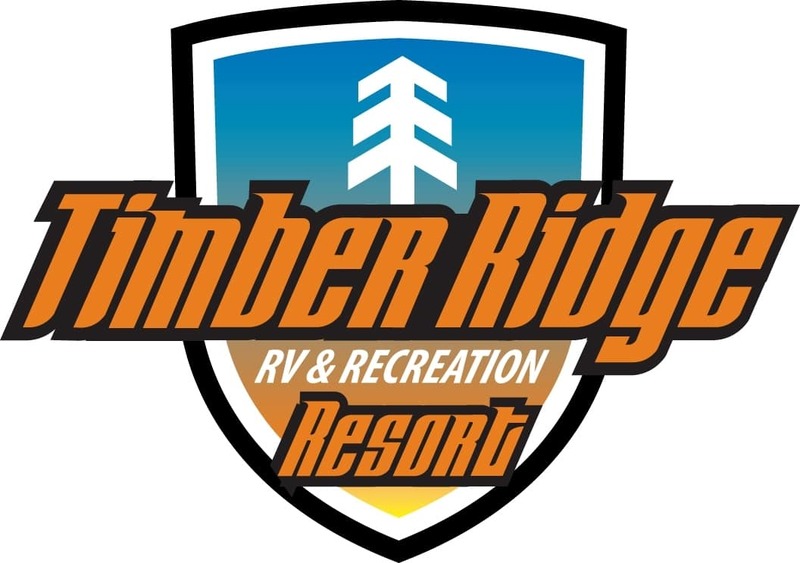 Timber Ridge Resort, located in Traverse City, Michigan is an all-season resort featuring an RV park, banquet facility, lodge and miles of gorgeously wooded trails. Guests can enjoy camping in tents, RVs or cabins; planning events like weddings, company meetings and retreats, or athletic outings; or outdoor adventures on over 60 kilometers of Timber Ridge-groomed trails and the connecting Vasa trail system. There are popular ORV trails directly accessible from the park.